This addon to the Booking & Appointment Plugin for WooCommerce allows customers to do recurring bookings with the help of WooCommerce Subscriptions plugin. This addon will work only with the Booking & Appointment Plugin for WooCommerce and WooCommerce Subscriptions plugin installed. Increase sales by accepting recurring bookings. Booking details automatically generated when automatic renewals is enabled. Allow customers to edit bookings when paying for renewal orders on checkout page when manual renewals is enabled. Allow customers to reschedule bookings for the subscription orders. Fully integrated with your Woocommerce store and Booking & Appointment Plugin for WooCommerce. This addon for the Booking and Appointment Plugin for WooCommerce allows customers to create recurring appointments for the period set by WooCommerce Subscriptions plugin. 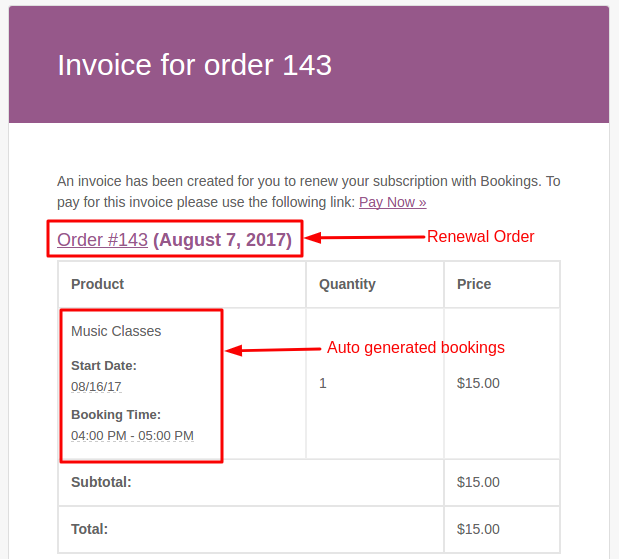 This addon will automatically generate bookings for the next period once the order is renewed by WooCommerce Subscriptions plugin. In case of renewal orders requiring manual payments, the customers will have the option to edit these pre-generated bookings based on the original subscription order. 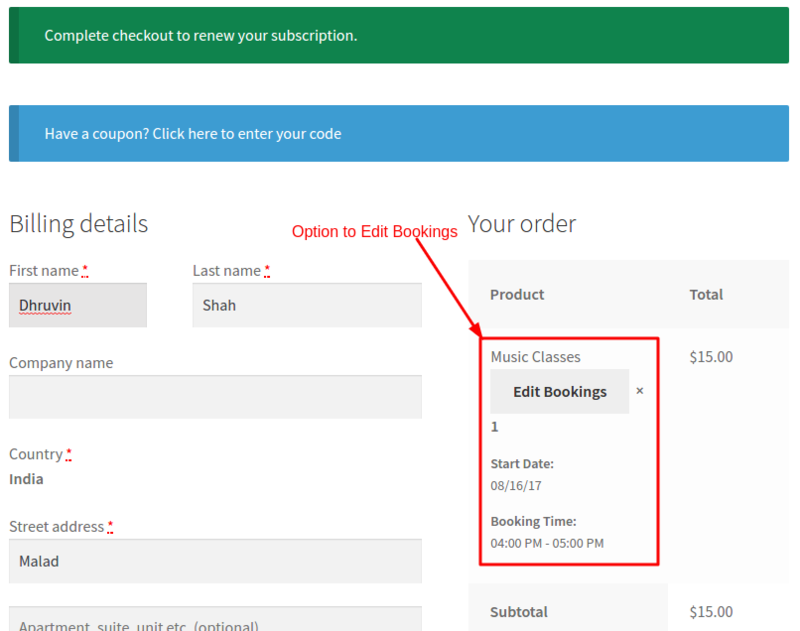 Booking & Appointment Plugin for WooCommerce v 4.1.2 and above. You just need to activate this plugin & no additional settings need to be configured for the addon to work. However to receive updates for the plugin, enter your license key in “Activate Recurring Bookings Addon License” tab. Once purchased, to update the plugin to the latest version, please go to your WordPress Plugins page. As & when a new update is available, a notification will be visible just below the plugin description block. If you face any issues while updating the plugin, please drop an email to support@tychesoftwares.com with your name, email address & plugin name. This addon will work only with the Booking & Appointment Plugin for WooCommerce and WooCommerce Subscription plugin installed. This addon will NOT work as a standalone plugin. 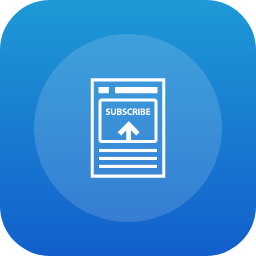 This addon will also NOT work if you are not using bookable subscriptions. 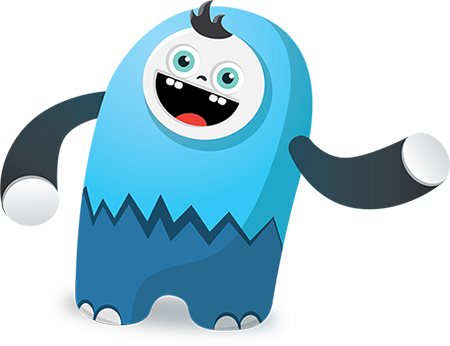 It is designed to work only for bookable subscriptions & with WooCommerce Booking & Appointment Plugin. Is it possible to select multi times in this plugin. No. It is not possible to select multiple times as of right now. 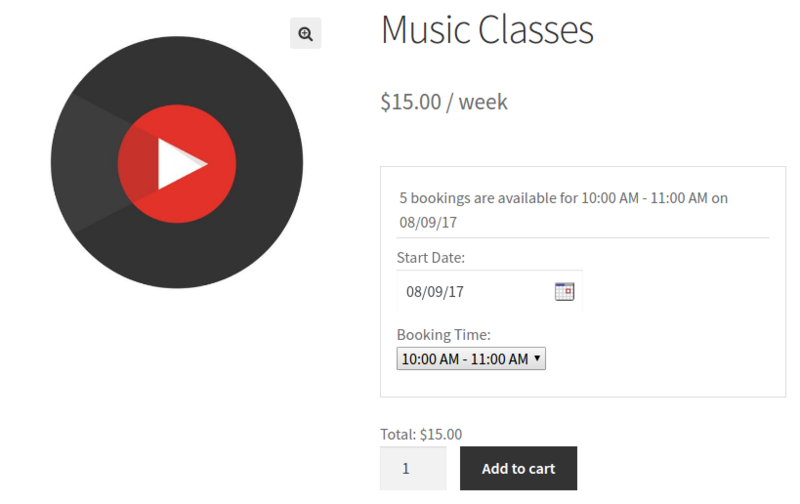 The Booking plugin here works together with the WooCommerce Subscriptions plugin so as to take bookings based on the subscription frequency. 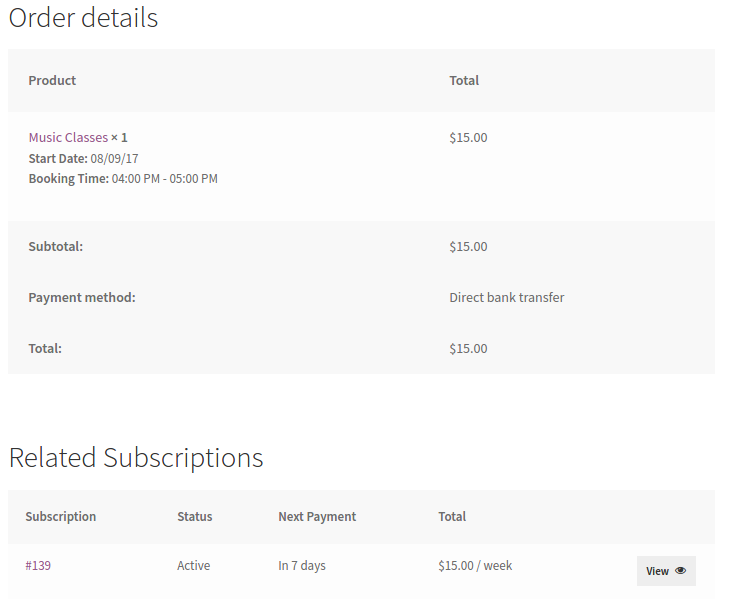 The next update of this addon will also book the future dates & times based on the subscription frequency. Any update on whether this functionality is available yet? No yet, there is no immediate plan for the next update of the Recurring Bookings Addon. We will surely let you know once we have planned the next update.